Professor Jane Falkingham has been appointed as the new Dean of the Faculty of Social, Human and Mathematical Sciences at the University of Southampton. She says: "I am thrilled and honoured to take up the post of Dean in this exciting and diverse Faculty, with its focus on world-class education and research in areas that make a difference to human wellbeing across the globe." Professor Falkingham is appointed to the post after working as the Head of Social Sciences at the University for over three years and will continue her role as the Director of the Economic and Social Research Council (ESRC) Research Centre for Population Change (CPC), which she founded in 2009. 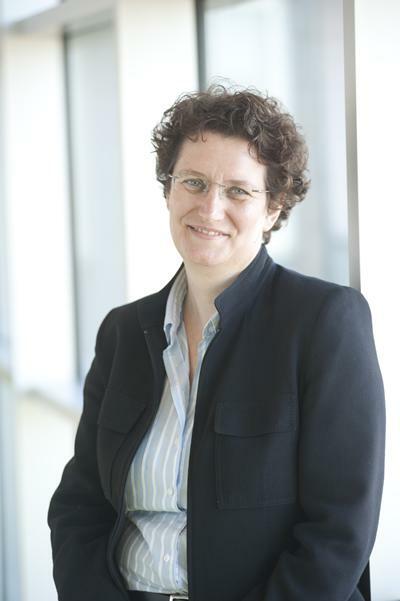 Congratulating her on her appointment, Vice-Chancellor of the University of Southampton Professor Don Nutbeam says: "I am delighted that Jane will be our new Dean of Social, Human and Mathematical Sciences. She has all the attributes we were looking for to be Dean of such a large and complex faculty. She is an outstanding researcher with a fantastic track record in interdisciplinary research, and has been an exemplary leader of Social Sciences for the last three years." Professor Falkingham began her career in the Department of Social Policy at the London School of Economics (LSE) and moved to Southampton in 2002 as Professor of Demography – quickly progressing to Deputy Head of Social Sciences and Associate Dean of the former Faculty of Law, Arts and Social Sciences. In addition to her management roles, Professor Falkingham has always maintained an active research career, particularly through her work at the CPC. She has published more than 150 articles in journals, books and other outlets. Commenting on her work, she says: "My research agenda is located at the interface of population change and social policy, with a particular focus on issues around individual and population ageing and also poverty and well-being in developing countries."